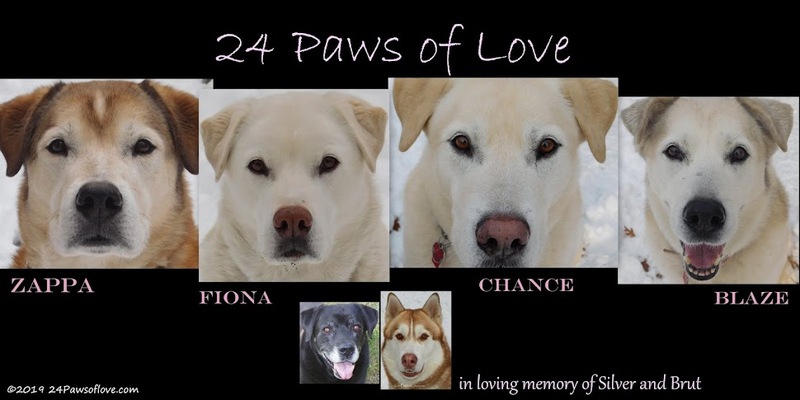 I always have a difficult time when I'm trying to express my love on paper for our four dogs, Chance, Blaze, Zappa and Fiona. It is hard for me to put my feelings into words, which I normally don't have any trouble with doing. I also find it hard to talk about the four "pups" without referencing Brut and Silver in some way. The qualities of their mom and dad really shine through. I don't know that I could talk about the "pups" behaviors and temperaments without bringing up Brut and Silver, being that these four are their kids. They display so many qualities of their mom and dad and having lived with all of them, they have for the most part, become meshed together. The way they think, feel and respond to us and each other, we have some how become a unit, even with the division of the two packs. And without Brut here as the top dog, taking all the attention and energy, the four are on even ground. A parallel playing field if you will. These four are ALL alpha dogs in their packs. Hubby, Mark and I are the top dogs now, without Brut, making it centered, with all of the rough edges smoothed out. There is actually gravity with a solid anchor holding us with an even stronger connection and foundation. Like Brut's true spirit in leadership has infused us together. I would have never thought that Brut being gone, would make us so much stronger as two packs and a family as a whole. Brut was a very powerful dog. Physically, mentally and emotionally. He just reverberated with strength. Imagine the most important being in your family that everyone is drawn to and for good reason. Now imagine them gone. The void is enormous. Your stomach falls to your knees feeling. You can't grasp your breath. Your whole life was center on that one being. 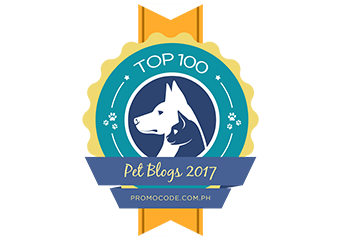 This whole blog started out because of Brut. I have been lost for three years trying not to talk about him. But I can't. Brut is in every fiber and being of his kids. They are excerpts of every personality that Brut had...and I can't just forget about him. 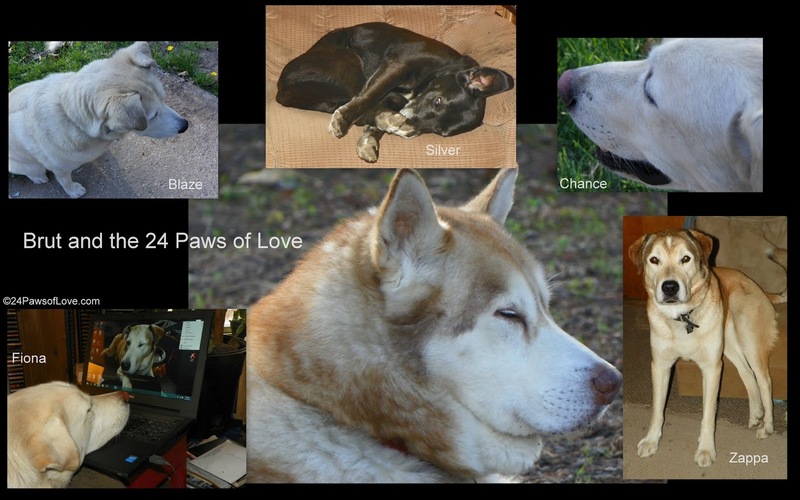 Brut and Silver's death balanced the scales of two extreme dogs. And while it was both Brut and Silver's death that brought such harmony, it is the Brut in them that is the loudest. As it should be. I am living in phenomenon that is unfolding right before my eyes. Every day. I can't get over the equality that is between the four dogs currently after Brut stole the spotlight when he was alive. He ruled everything. Brut's spirit has woven our family together, pulling it tight like a drawstring. It is comforting and mind blowing at the same time. That is just how Brut was. It has been three years ago today that we buried Brut. I have no idea what to say after three years of missing him. This is Brut's rose this spring. I covered it with a plastic barrel over the winter and forget to remove it in the spring. We had an early spring, so it threw me off guard. I just wasn't paying attention to the weather. I thought it was a goner for sure. Afraid that the rose we buried him with wasn't coming back. And just as much as I feared the loss, I told my husband, "It'll come back. It's Brut!" This is today. In fact Brut's rose is thriving! It was a long couple of months of not knowing if it would come back. Or if the rose that was infused with Brut was going to have to be replaced. And I think that would have been difficult on us. Brut's rose is still going strong. It is those sacred moments with Brut that I miss the most. Those times out in the backyard when it was just me and him sitting together listening to the world around us. Since he had the better sniffer and better senses in general, I would just turn my head wherever he was facing. I studied his expressions and little nuances in his face to see if I could locate the smell. If the scent was strong enough I may get a whiff of Brut's interpretation. It was such a gift to be part of his eyes, ears and nose. Always alive, alert and intrigued. With Brut, I was able to see the world through his senses that let me know it was very much alive. Being part of Brut's sensory world was so much different than getting in his head. These times together were about looking out instead of looking in. At certain points I would speak, or ask a question, but most of the time we just observed and listened to the creatures in the night. I can remember many winter nights, when the air was crisp, frigid and thin, it seemed like we could hear for miles. Brut's liver colored nose, wiggling this way and that, while the rest of his body shimmied with excitement. Those nights, were like magic. We had a direct line to anything that made a sound, becoming one with the night and those around. I've tried to create this quiet scene with our four pups, but my heart isn't in it. They all may be a part of Brut, but they are not Brut. Whatever we had together during those nights was unlike anything I'd ever experience with a dog before. It is where I learned to live in the moment. It was our time. Something special between Brut and I, that can only be recaptured in my heart. I guess that is why I never really got into training my dogs tricks. Most of the time I let them train me. I believe in letting them evolve and grow into who they want to be. Their true self. Not a performed monkey. There are no strings attached. We work together, through and through. They let me grow, change and fail, just as much as I let them. And don't get me wrong, people who can teach their dogs to do tricks are great. It's just not for me. Even when I'm doing behavioral training I don't "tell them what to do." They show me if they care or not, or whether they want to learn or not. It is all up to them. I am just a guide. Not even that really. More of a sounding board as they become who they are. And that's when it becomes more than a relationship, a spiritual crossing if you will. It isn't a matter of trying to talk to them, it is complete communication 24/7. We are one. 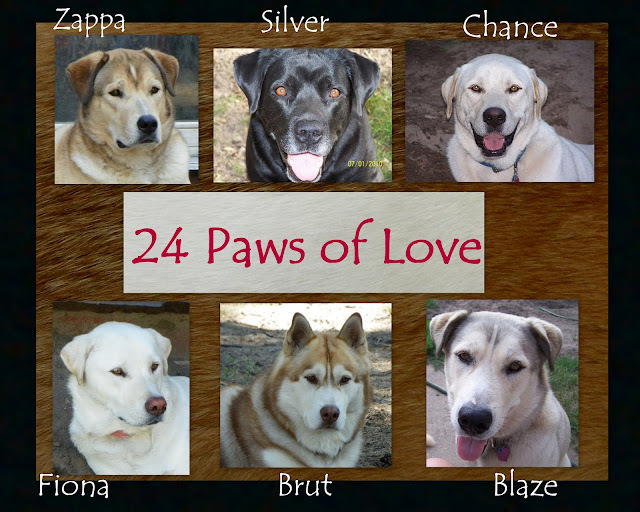 The 24 Paws of Love are one. I, on the other hand took a little longer to recover from the scare. Everyone, including me, is doing fine and feeling healthy. So that is a relief. The weather cooled down drastically from the 90's to the 60's which has had a big impact on all our part-time Huskies. Thank you for all your well wishes and prayers, they worked.